Socket sizes 6mm, 7mm, 8mm, 10mm, 11mm and 13mm. 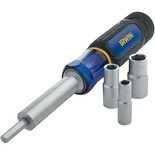 Ideal for bolts this is a high quality magnetic nut driver. 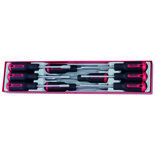 A high quality magnetic nut driver 10mm. 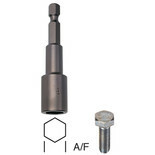 A high quality magnetic nut driver 13mm.